BMW may have ushered in a new era of electrification with the i3 and i8, but that doesn’t necessarily mean these vehicles will stick around for another generation. Speaking with Autocar, executives from the BMW i brand are still undecided on the long-term fate of the two cars it launched with. Dukec also compared the i8 to the short-lived M1 supercar. “The i8 could be the M1–it doesn’t have to always be a name at BMW. We always give an answer to what people and customers are requiring at that moment in time,” he said. Future i cars will showcase technologies that the brand will introduce into its standard models. Similarly, these vehicles have also served a bigger purpose in the past. The i3 demonstrated BMW’s capability to produce a modern electric vehicle, and the i8 proved electric power can increase a vehicle’s performance. 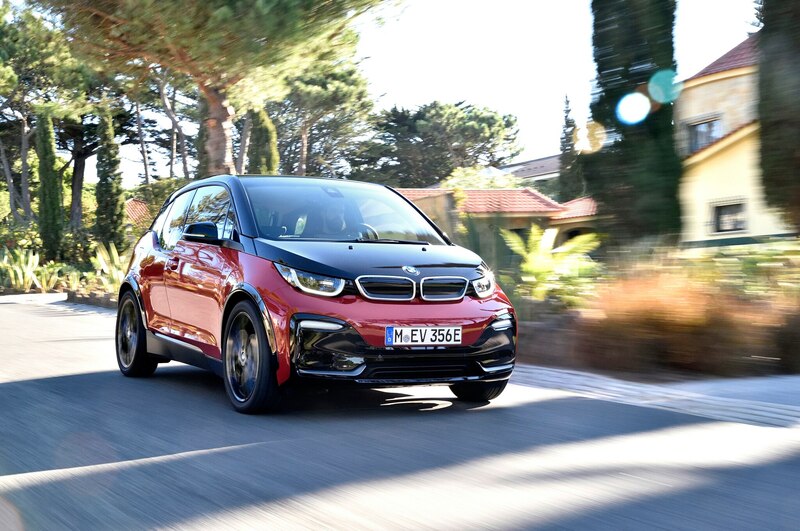 To this end, BMW won’t offer an entire family of i cars spanning every segment. At a given time, the brand could have one or just a few i vehicles that reflect current demand. BMW will launch the iX3 in 2020. This SUV is based on the standard X3 and will be the first of 11 new BMW electric vehicles to arrive by 2025. A production version of the BMW i Vision Dynamics concept is likely to come to life, possibly with the i5 badge. In the future, BMW will use two platforms for its vehicles. Each will accommodate a regular internal combustion engine, plug-in hybrid setup, or fully electric powertrain. The automaker will also offer four sizes of electric motors with outputs of around 134, 255, 335, and 402 hp.